How was your long weekend? I had a four day weekend and it was lovely. I read a LOT, especially this wonderful book. 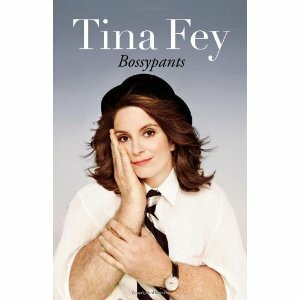 Any Tina Fey fans out there? I have just started getting into 30 Rock and I think she is HILARIOUS. I totally forgot my camera at school because I was in a rush to leave since I had class tonight, but I can still share some things! Today in Social Studies, we learned about flow charts. Our unit has been about government, and we used a flow chart last week to learn that when community members work together, they can make changes! Our book's example was that the bus stations in Harlem were taken down to make road repairs, but were never put back up. The kids were super, SUPER concerned about the poor people of Harlem being cold in the winter. Thankfully that problem was solved. Today we reviewed flow charts and made our own. They had to come up with their own problems and potential solutions. So far, the best problem was, "There was one prince and two princesses." This is big stuff, people. And here are a few pictures for ya... sadly, from my phone. 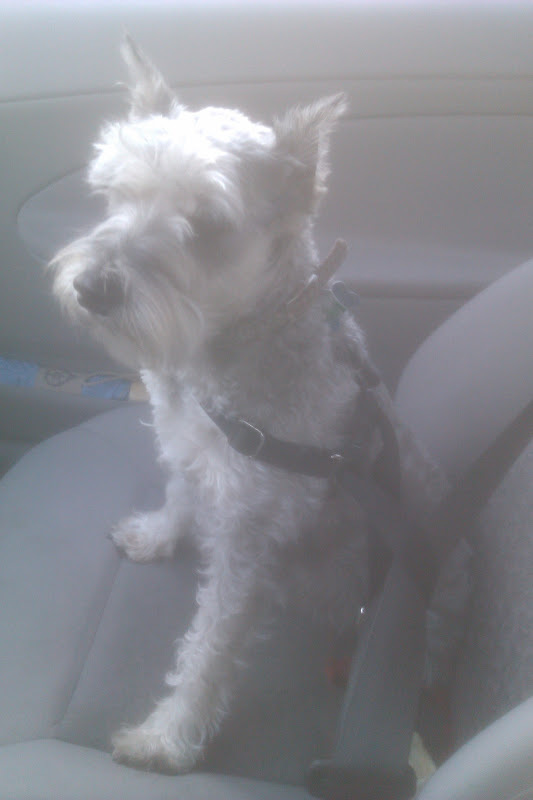 Here's the pupster in his little seatbelt harness on our way to el banco yesterday. Unbeknownst to me... el banco was not open! Oh wells. We had a fun little ride. And another Hey Girl for your viewing pleasure. This one made me laugh so hard, especially because my boyfriend totally knows what TpT stands for!! 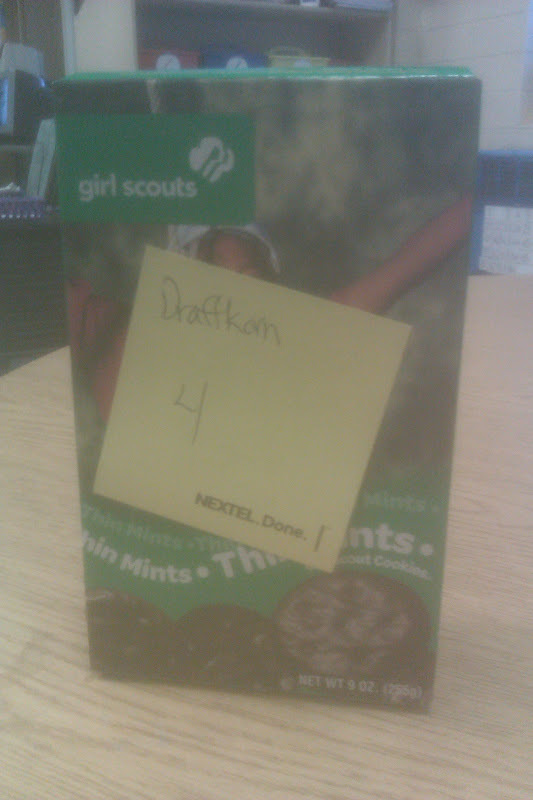 That "Hey girl!" is HILARIOUS!!!!!! 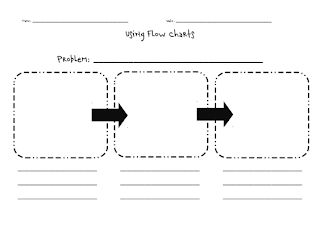 Great flow maps!!! Big stuff, people! I LOVE Tina Fey. She's my favorite. My brother calls me Liz Lemon. I don't think he means it as a compliment, but I pretend it is. Her book was great. I second Kristin-- I *love* that Hey Girl!! I must have been in a funk when I started this book - I'll have to go and start it over again - there must be something good about it if so many teachers love it! Ryan Gosling...sigh! I saw that you gave it one star and I was so sad, haha! I LOVE the Hey Girl tumblr! I saw it posted on FB recently and it is so perfect!